I’m not sure when I met Samuli for the first time, but I remember wondering about his light aiders. This was about eight years ago. At the time I was always aid climbing with four aiders and couldn’t understand why anyone would like to suffer with skinny alpine aiders. 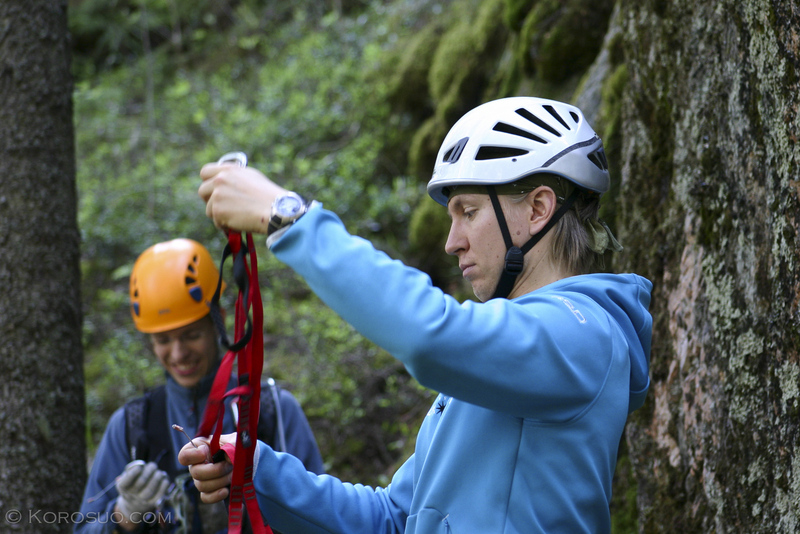 A lot has happened after this, Samuli became the president of Finnish Alpine Club (2007-2014) and this is how I got to know him better, starting on the board at the same time. 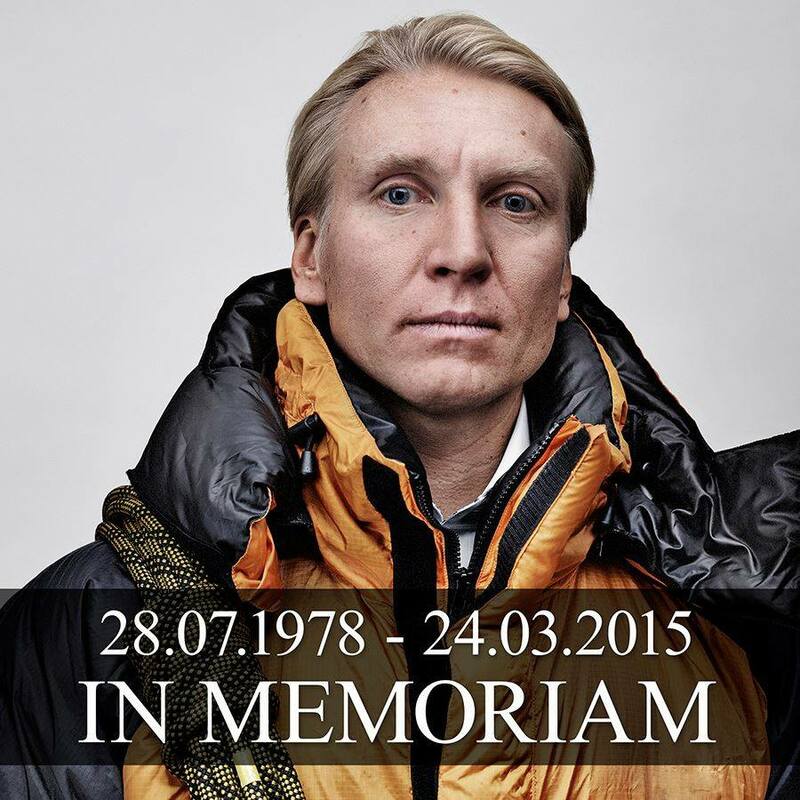 He also became one of the best mountain climbers in Finland. He climbed Cho Oyu (8201 meters), Lhotse (8516 meters), Mt. Everest (8848 meters), Manaslu (8156 meters), Gasherbrum 2 (8035 meters), Dhaulagiri (8167 meters), Makalu (8463 meters), Kangchenjunga (8586 meters), K2 (8611 meters). Most of the ascents were solo and without bottled oxygen. 24.3.2015 Samuli climbed Annapurna (8091 meters), but never came back.